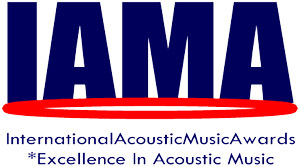 This list is intended for those musicians whose primary instrument throughout their careers has been or is now the acoustic guitar. It is based upon their individual originality, innovation, technique & influence within this genre. 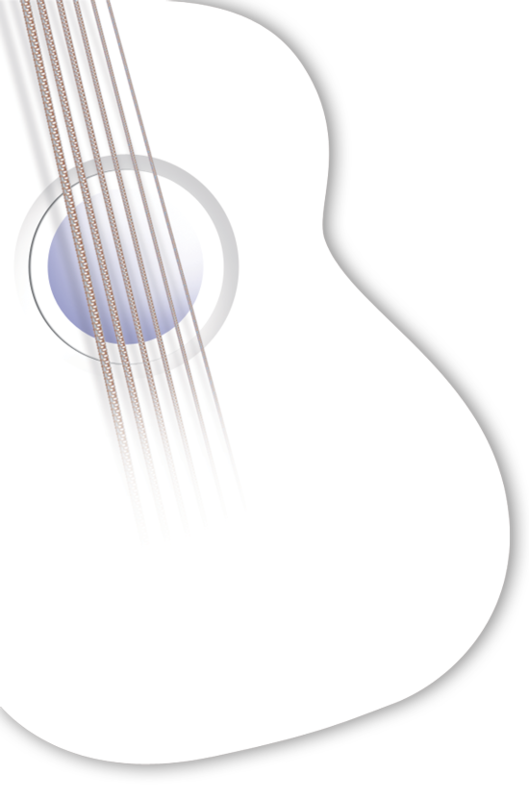 The 100 Greatest Acoustic Guitarists list is intended for those musicians whose primary instrument throughout their careers has been or is now the acoustic guitar. It is based upon their individual originality, innovation, technique & influence within this genre. 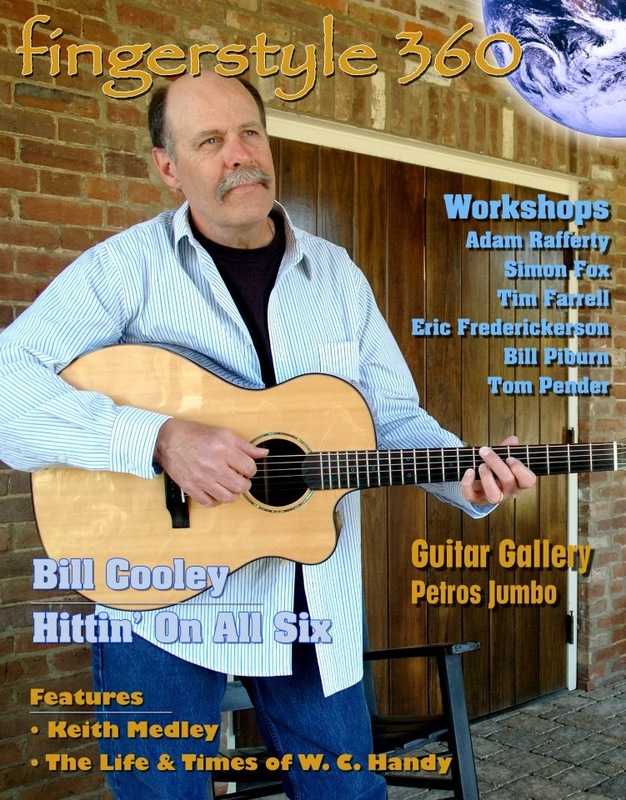 The April issue of Acoustic Guitar magazine has an article and transcription of my song "The Backpacker" from my CODAS album. ENJOY!! Thursday, November 10, 2016 New Promo Picture! I am thrilled to be a part of this amazing recording and project! 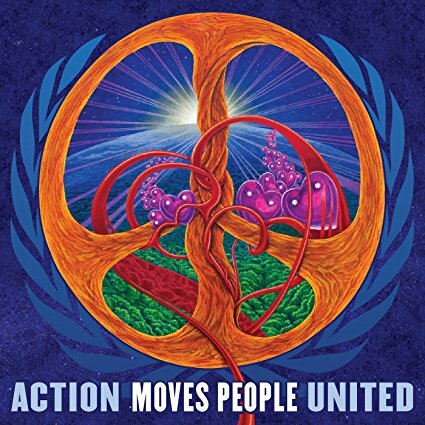 AMPU is an extraordinary collaboration of artists from around the globe who have come together to raise awareness of environmental issues affecting our entire planet. Click on the photo to check out the album and all of the amazing artists who contributed their time and talents. 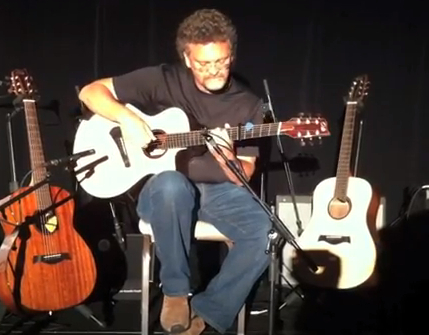 I recently had the great pleasure to perform at The North American Guitar in London, UK. 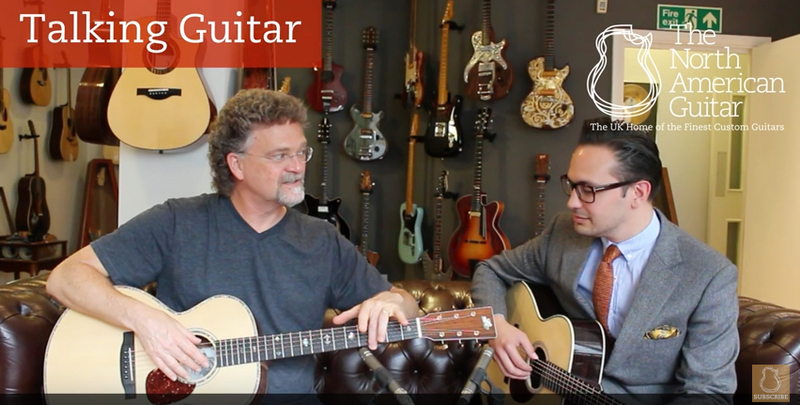 I greatly enjoyed the interview with esteemed guitar expert Michael Watts who is a wonderful player in his own right. We also recorded a couple of songs to compliment the interview in which Michael hand picked a couple of beautiful guitars for me to play from among the many, many amazing guitars in this collection. 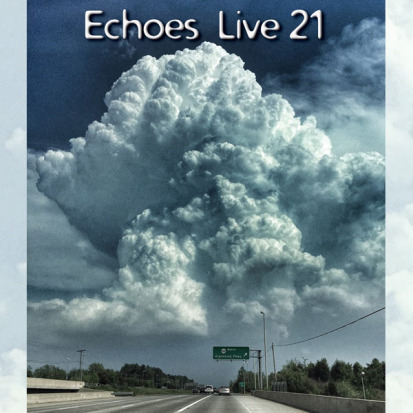 StringSongs appears on the brand new Echoes Live 21 CD the 21st edition of live performances on Echoes from the past year. We are very happy that the StringSongs performance of Off The Cuff is included among this great music from this select group of amazing musical artists. 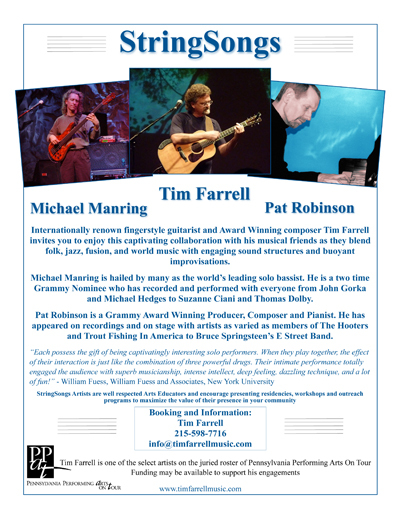 "Virtuosity reigns with the trio StringSongs with Tim Farrell, Michael Manring and Pat Robinson"
StringSongs is a project that brings together three master musicians. 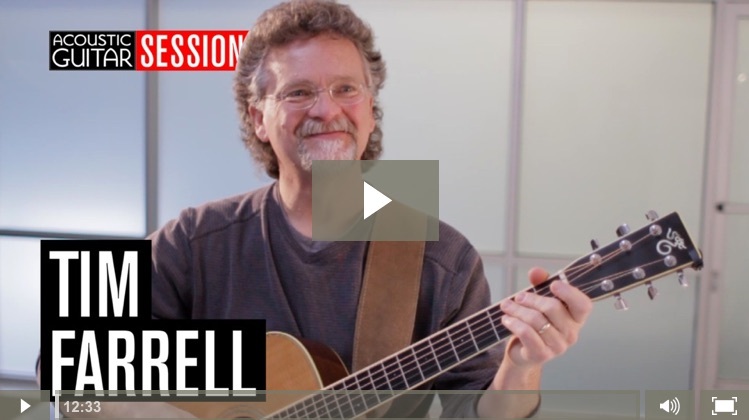 Tim Farrell is an acclaimed fingerstyle guitarist who has been recording since the 1990s, creating impeccable, melodic songs for acoustic guitar. Michael Manring is a bassist’s bassist, a veteran of dozens of Windham Hill record sessions and author of several solo albums that highlight his distinctive, virtuosic bass guitar style. 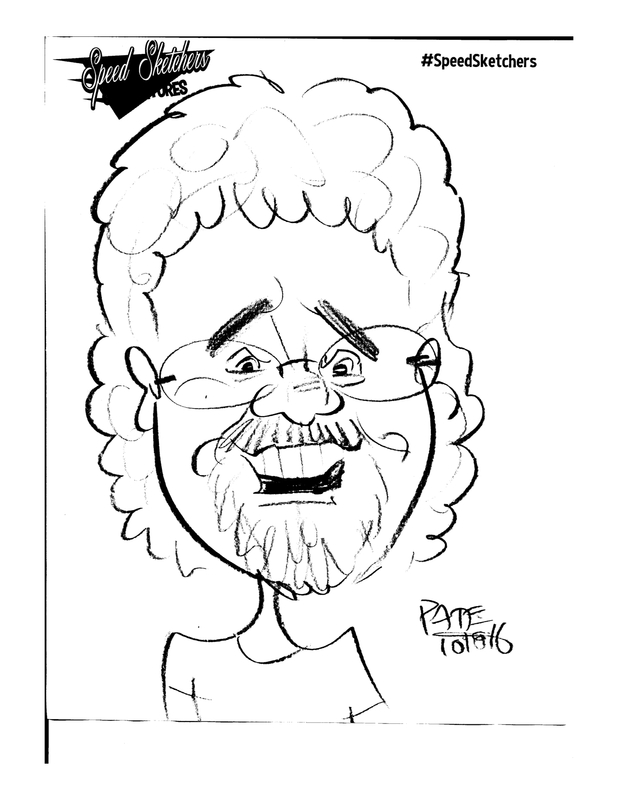 Pat Robinson is a deft pianist whose work includes producing Tim Farrell’s solo albums. They get together to form a trio of improvising masters. We hear them live on Echoes. I will perform music from CASCADIA and engage in conversation with Echoes host John Dilberto. 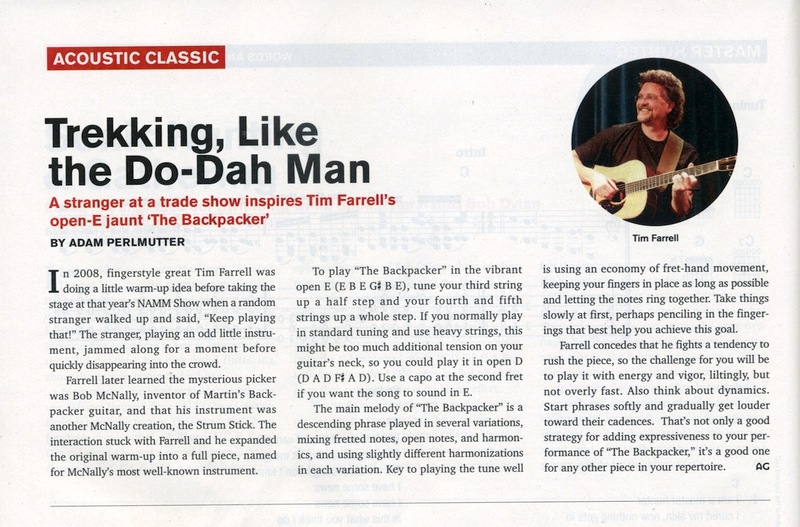 "Tim Farrell is one of the most immediately melodic of the fingerstyle guitarists who came along in the wake of Leo Kottke and Windham Hill Records. Tim has been on the show many times before with his beautifully sculpted songs and deft picking techniques. He’ll play music from his wonderful new CD, Cascadia live on Echoes." 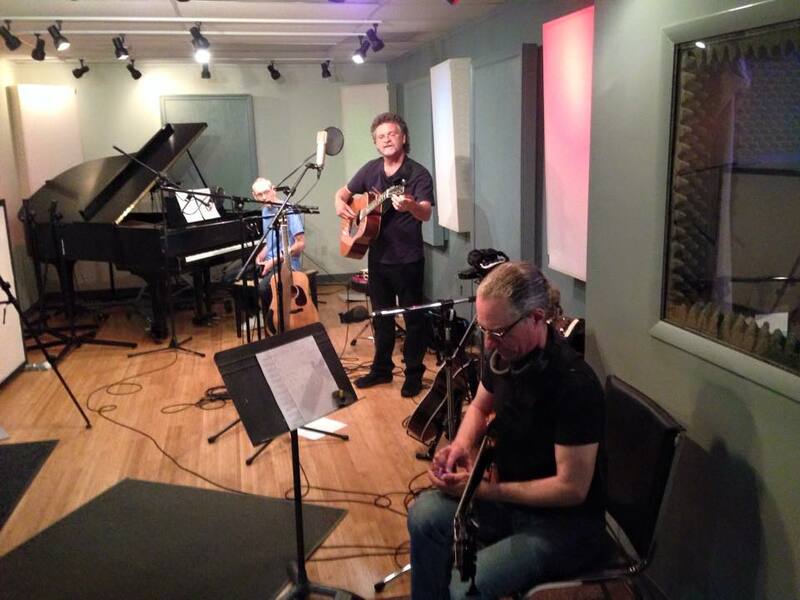 Road To Cascadia the first song on Cascadia is a finalist in the 11th International Acoustic Music Awards. Sunday, January 18, 2015 Cascadia on the charts!! 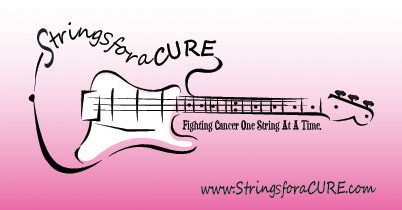 I am happy to be working with the Strings For A Cure Foundation, a charitable organization that makes unique jewelry from the guitar strings of select musicians that have been played in concert and donated to the foundation. The net proceeds from sale of the jewelry are used to fund the foundation’s efforts to educate, comfort and support cancer patients. As someone with personal and family experience with this I am happy to be able to help and support others in their time of need. Visit the StringsforaCURE Foundation website and click on my photo to see what jewelry made from my strings is currently available and to order your own specially made work of art. 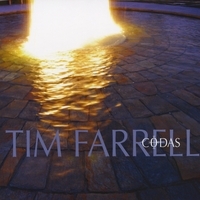 CODAS is also available at CDBaby.com, iTunes and other reputable download sites. I am proud that three of my pieces are being use in a wonderful documentary film "Small Small Thing" which follows a 12 year old victim of the violence in war torn Liberia. "Small Small Film" has been selected for showing at the upcoming Palm Beach and Dallas Film Festivals. Learn more at www.smallsmallthing.com. 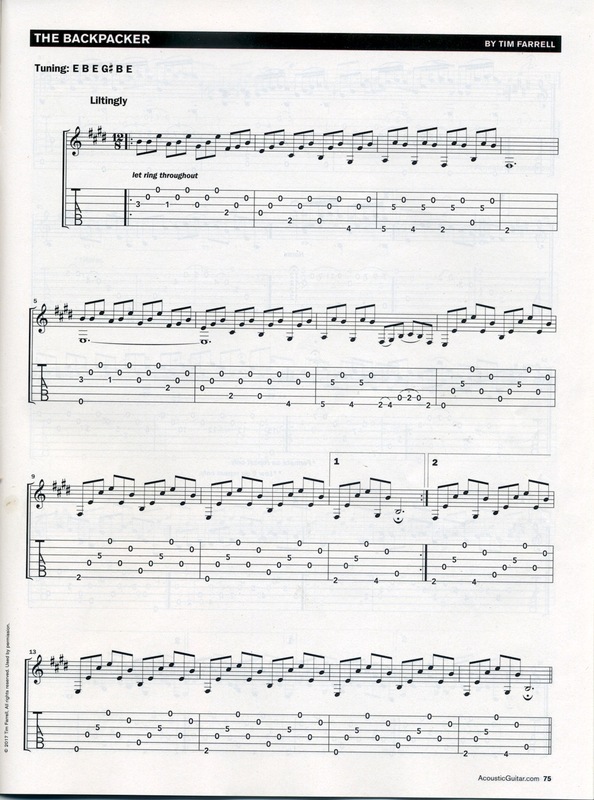 Here are some videos of one incarnation of StringSongs with Peter Janson on guitar. This article appeared in the Newark Advocate, Newark, Ohio. I am teaching the young kids in the Head Start program while the mastermind of the session Angel Thomas looks on.